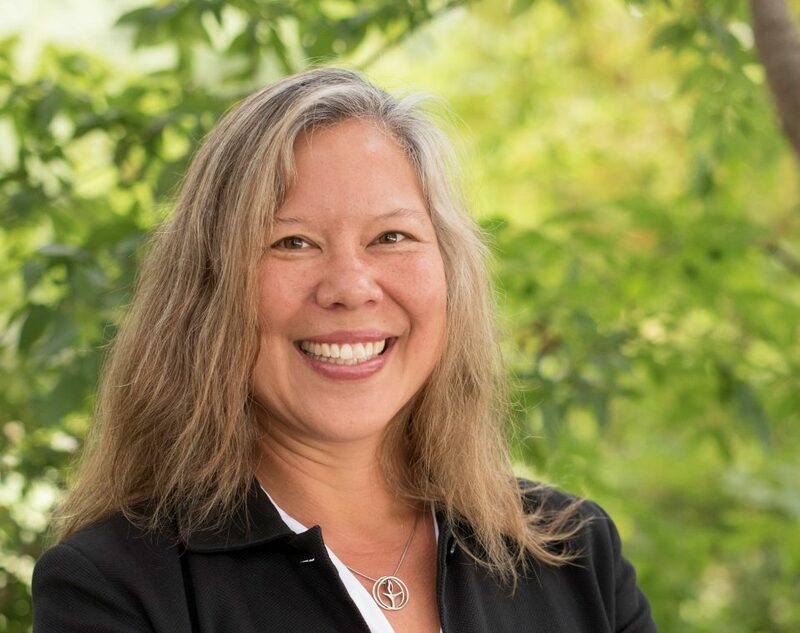 The Reverend Pamela Wat has been named by the Ministerial Search Committee as its candidate to be called as senior minister of First Unitarian Church. Members of the congregation will meet Rev. Wat during a candidating week that begins Saturday, April 27, and culminates in a vote on her call, Sunday, May 5. Rev. Wat will conduct First Unitarian’s worship service and preach on two successive Sundays, April 28 and May 5. Learn more about Rev. Wat, here.